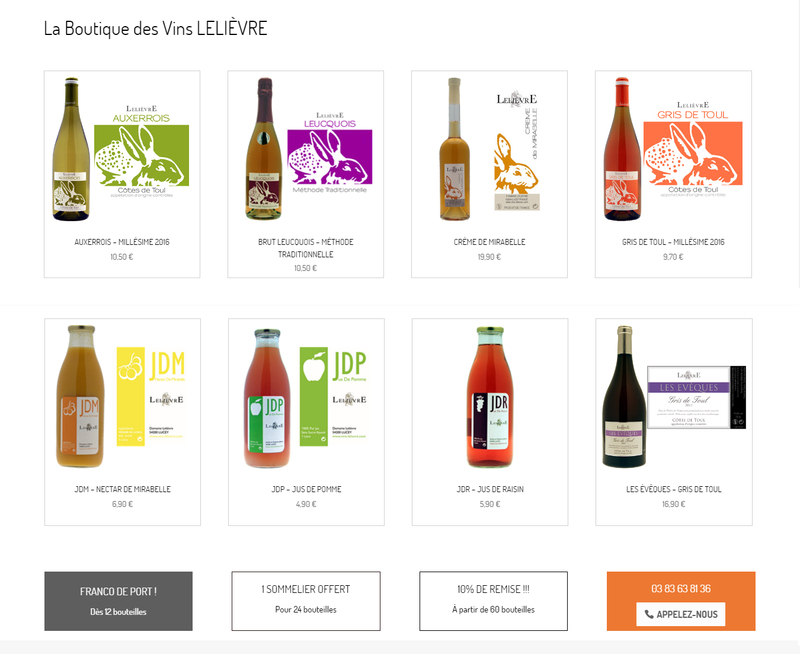 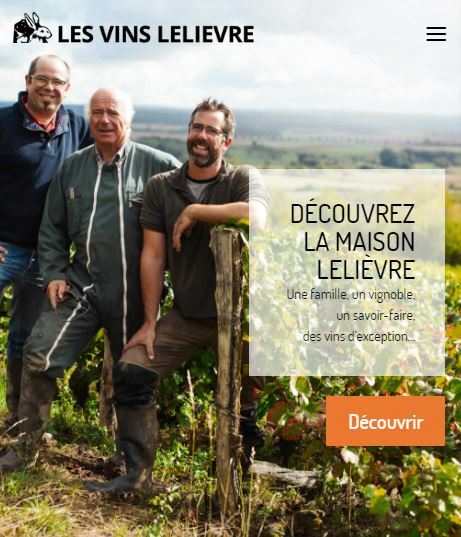 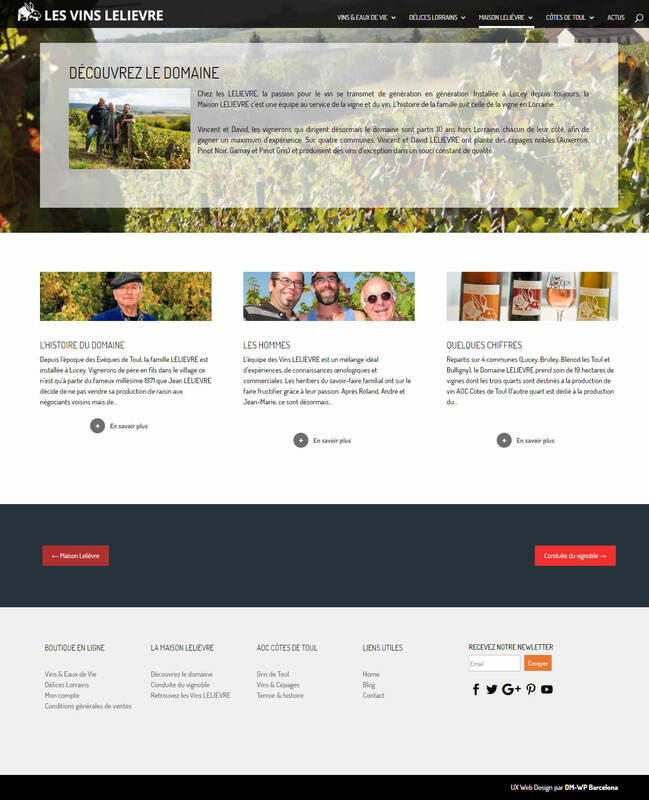 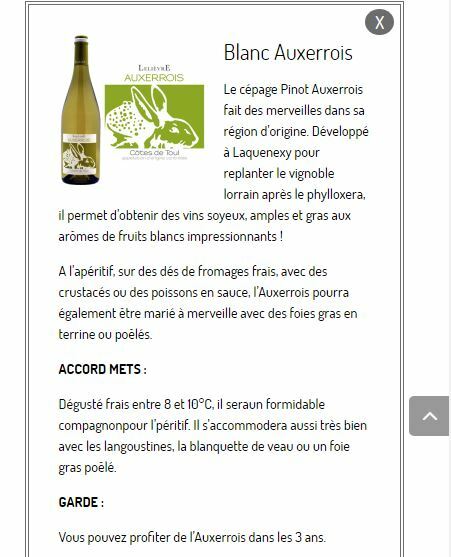 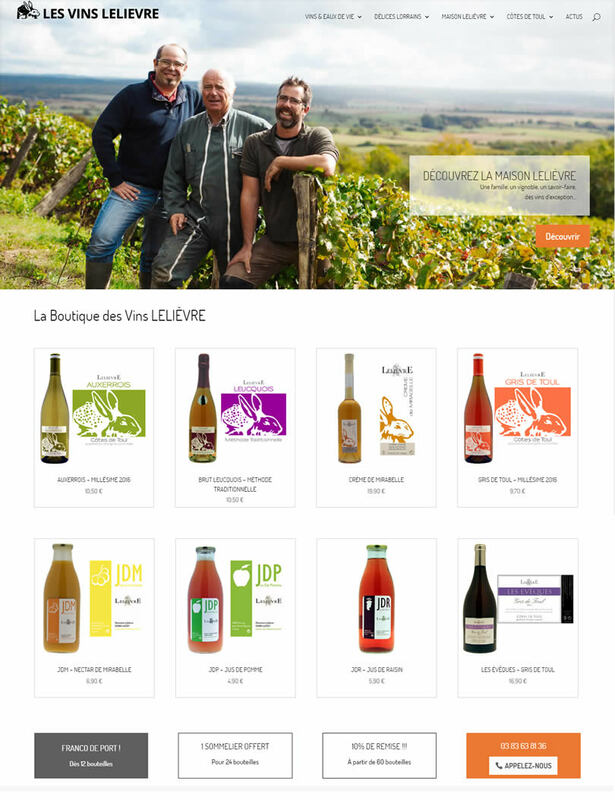 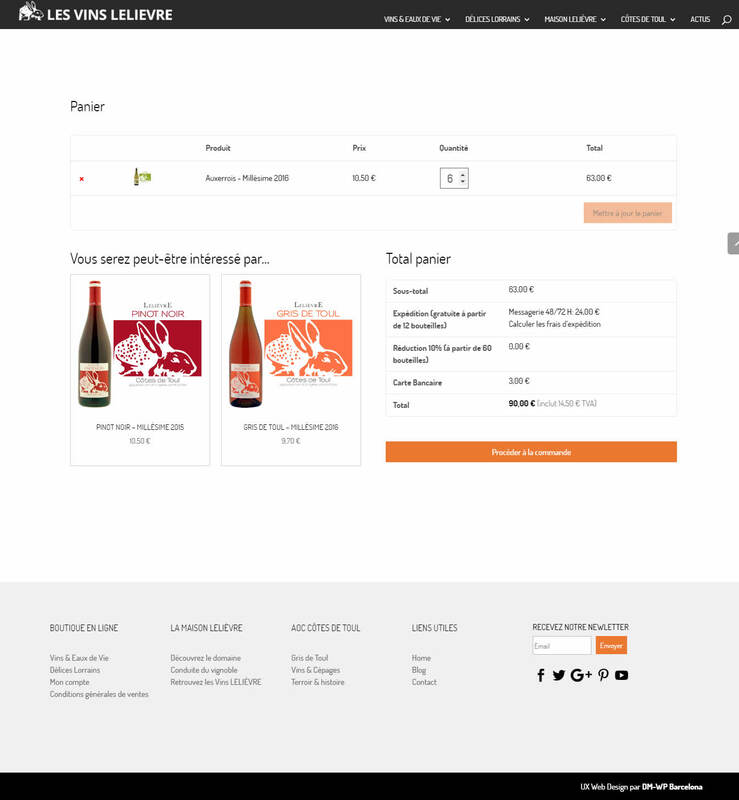 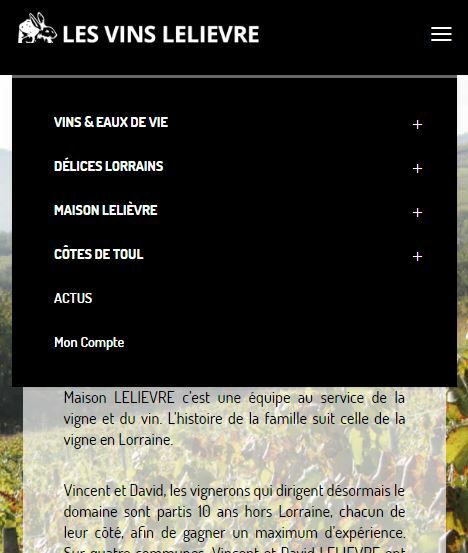 Complete Redesign for Les Vins LELIÈVRE's Website. 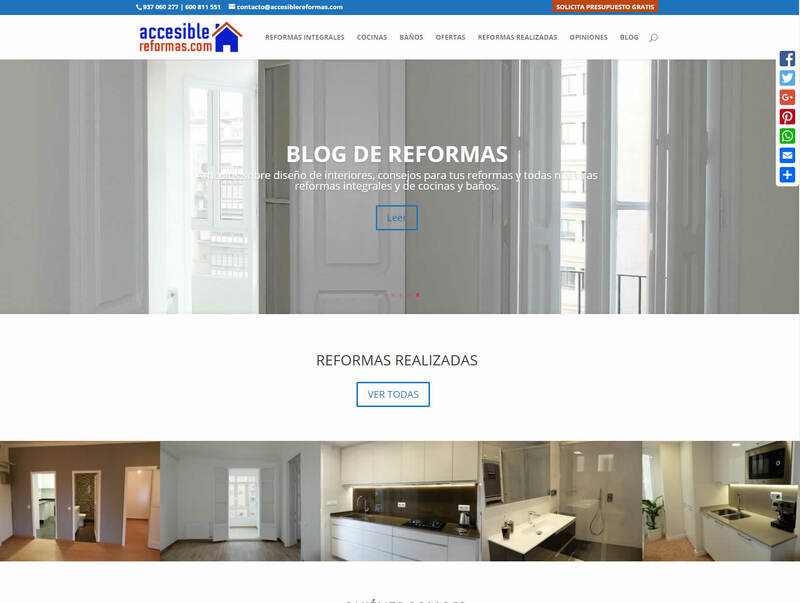 Migration from Joomla to WordPress. 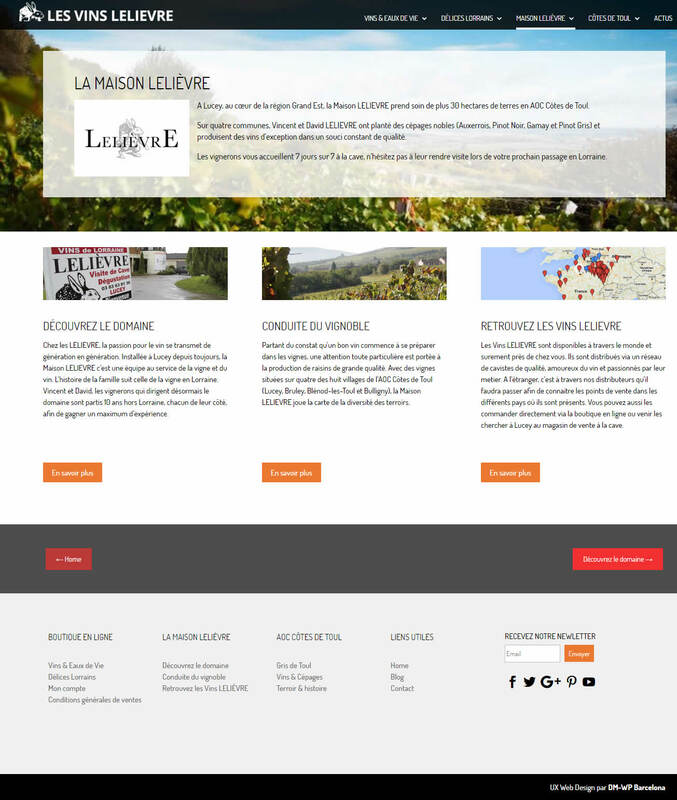 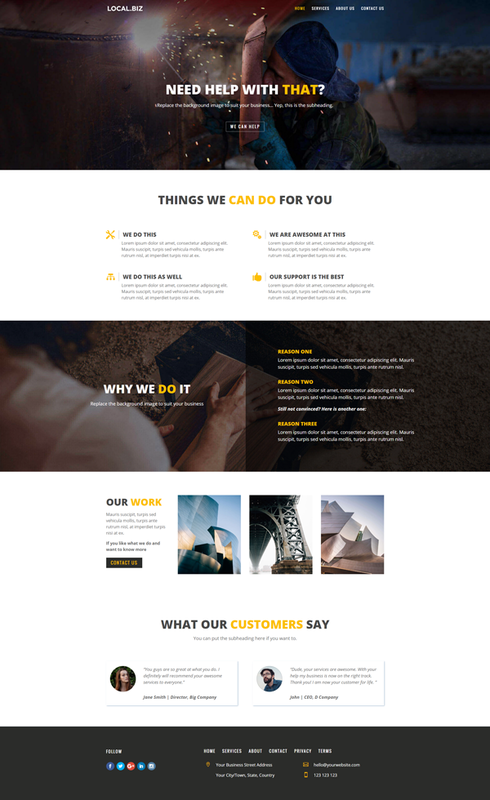 Mobile responsive, adapted for all screens.